Today 17 years ago, 5:30am my son Zachary Christian was born. 7lbs 20". He had dark hair and blue eyes. 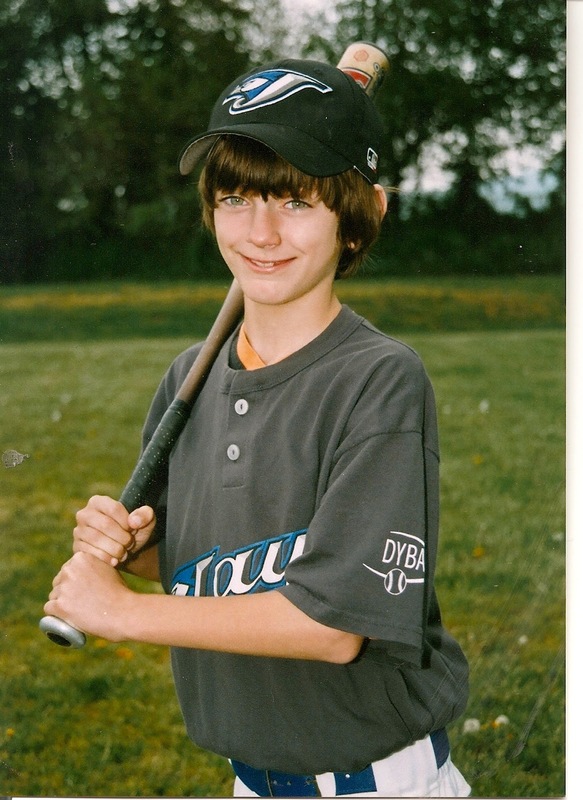 When Zachary was young he liked baseball. At 11 months he began walking around with a toy bat and ball constantly in his hands. He began playing T-Ball at the age of 4, and played baseball until he was in 7th grade. His favorite position was shortstop, 2nd base and pitcher. He was a good player and I was devastated when he decided to stop playing. In 5th grade Zachary began playing basketball. He played well but decided to stop playing in 8th grade. We have a basketball net in our driveway and he plays every day, even when it rains. Only snow storms stop him from playing. 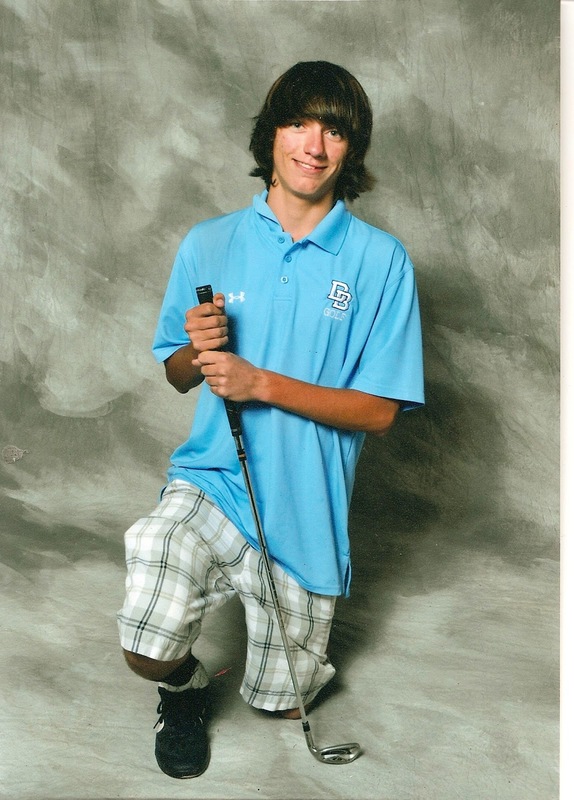 In 9th grade Zachary tried Lacrosse and Golf. He only played one season of lacrosse but has continued golf. 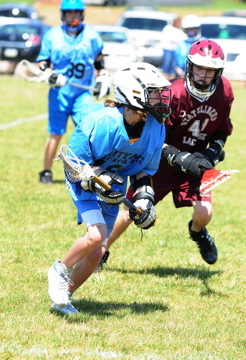 Zachary is a good athlete and does well with whatever sport he plays. I am very proud of my son for trying different sports. I am proud of my son for the confidence he shows in himself. Congratulations to the proud parents of such a well rounded young man and Happy Birthday to that young man! Happy Birthday Zach! Hope he has a wonderful day! Happy birthday to your wonderful son! Wishing your son a very happy birthday! They do grow up quickly, don't they? Happy Birthday to your very accomplished son! And oh my.....he looks very tall! how tall is he? Happy Birthday Zachary! 17!!!! I love all the pictures, especially him in the blue golf attire. He looks ready to drive a hole in one! Thank you to everyone for the Birthday wishes to Zachary. Aww, how sweet! And a very happy birthday to him. It's amazing to go back and look at children and what they were like "way back then" and how much they've grown and change. So is there a story behind the two different cakes? HAPPY belated BIRTHDAY, Zachary. May you have many more.